Roll around in style on the Cadillac of soft tissue tools with this roller. Unlike actual foam, this roller won’t break down and flatten out over time. 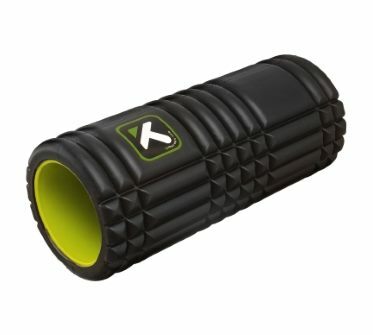 Designed to move with the pennation of muscle tissue for massage than a regular roller. The absolute most cost effective investment you can make into the health, contractility, and elasticity of your soft tissues. Can do intense soft tissue mobilization on every major muscle group without assistance. The smaller/harder surface area at the point of contact makes this a much more precise trigger point destroyer than the roller. 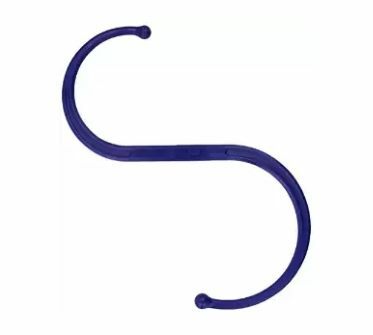 The Backnobber is specifically contoured to gain leverage while digging into tender soft tissue spots. Works best on all aspects of the delts, traps, around and under the shoulder blades, the lats, and the thighs. 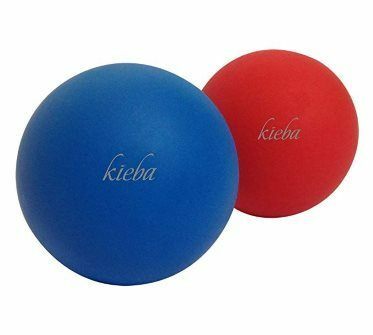 With the help of a partner, this is an excellent tool for grinding out deep issues in the psoas, illiacus, iliopsoas, and related complexes. 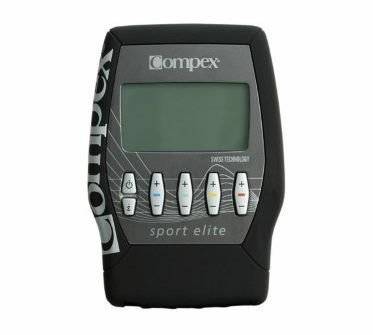 Consider the unit a warm up and recovery device, but not a replacement for training. Tools like this are best suited for intermediate/advanced lifters with a few years of training under their belt. Should only be utilized by serious competitors. All things being equal, these methods can give you an edge over your competition. These units are not cheap. But, when you consider the benefits to increasing the speed of your progress, reducing the instance of injury, and decreasing the recovery time from injuries, this really is a great longevity investment.